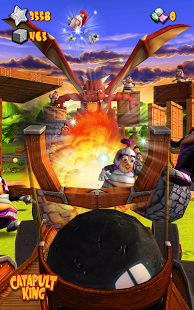 Take down forts, castles and even a fire-breathing dragon in Catapult King—the King of castle crushers! 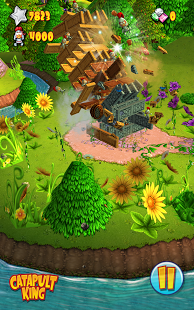 Rescue the Princess and defeat the enemy in this beautiful, 3D fantasy adventure. Princesses are constantly getting themselves kidnapped by dragons and this one is no different. 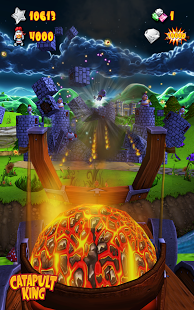 Now it’s up to you to get her back using your arsenal of cannonballs and power-ups. The Nasty Knights are helping the Dragon keep the Princess captive. Teach them a lesson in 96 fun and challenging Levels.